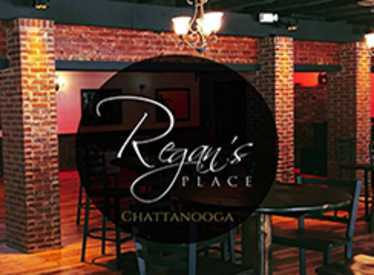 Regan’s Place is Chattanooga’s premier Retro Dance Bar playing all of you favorite 80’s & 90’s dance hits. 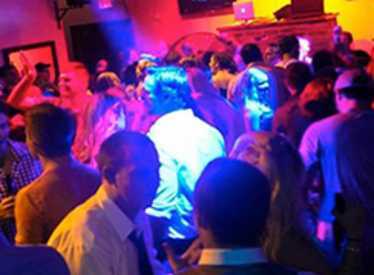 Put on your dancing shoes and join for fun filled night of dancing to hits from Michael Jackson, Madonna, Whitney Houston, Bon Jovi, N'Sync, Journey, Britney Spears and many more. 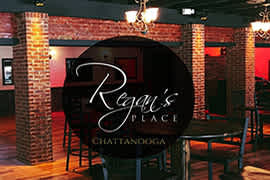 Regan’s Place is open Friday and Saturday nights from 9pm to 2am on Chattanooga’s Southside. 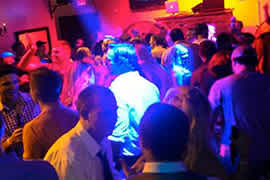 Private party rentals are available from 6pm-9pm before opening.